If you have an old toothpaste and a pair of dirty shoes to be cleaned, then you are all set for the toothpaste magic. 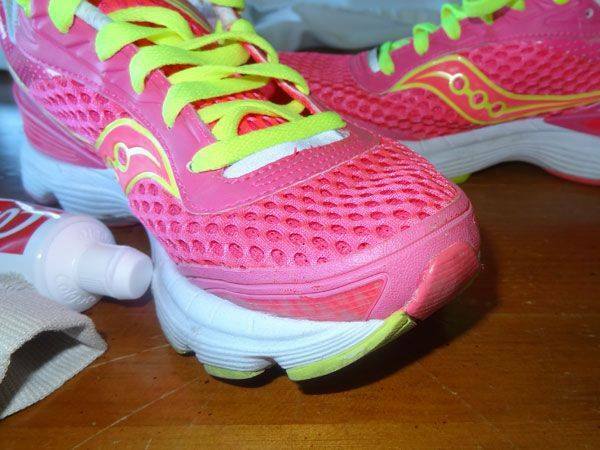 Work on your dirty shoes with the tooth paste using a tooth brush..
After some time wipe the toothpaste off with a damp towel. Toothpaste can help you clean those bathroom mirrors which accumulates scum quickly. 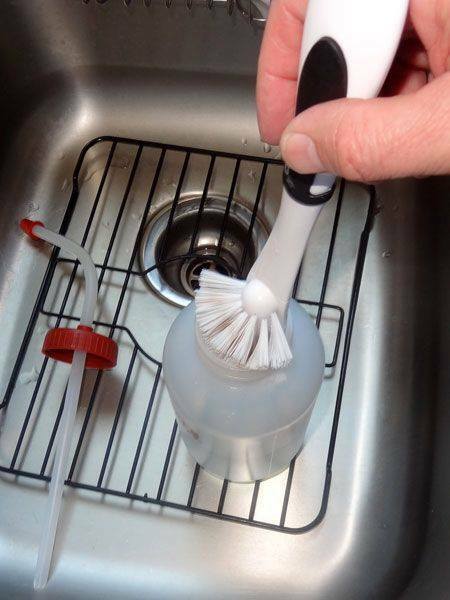 Squeeze toothpaste and wipe it away with sponge or damp cloth before rinsing it off. Even i have personally experienced this and came out with excellent results. 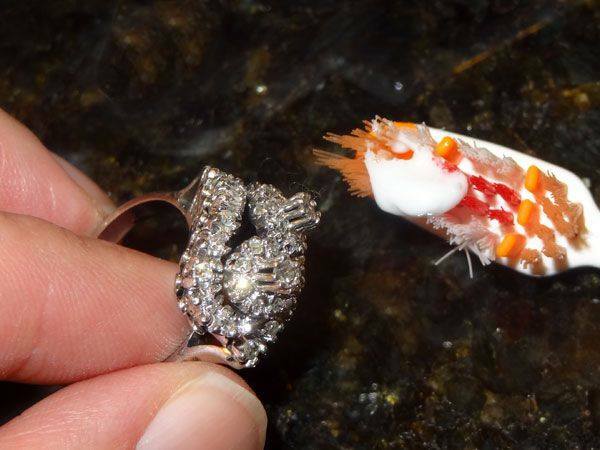 Squirt in the toothpaste and scrub it well with a sponge. I would call this to be the perfect and most reliable alternative use of old toothpastes. Plastic bottles and thermoses that are reused over and over again start to smell foul. Washing them with detergent and water is not a successful remedy, but toothpaste gets rid of the odor better than anything else. 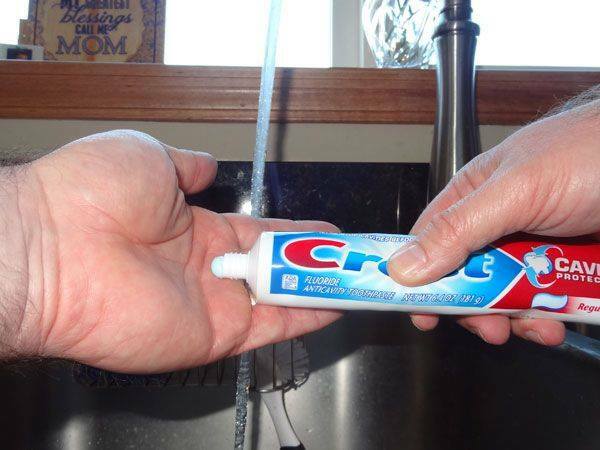 Simply brush the inside of the container with toothpaste and place in the dishwasher. 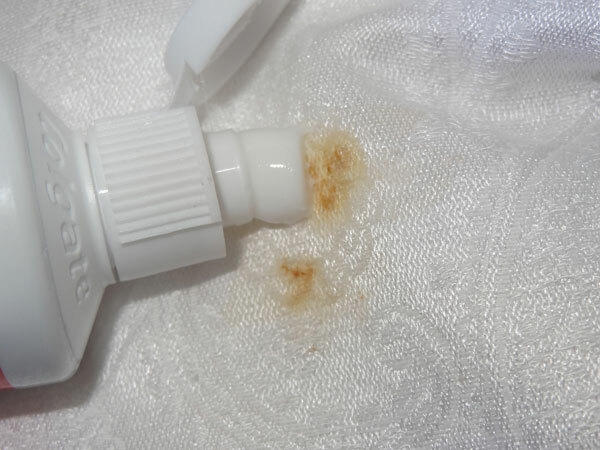 Apply the toothpaste directly to the stained fabric like table cloth or tshirt collars and rub the fabric together. Repeat few times to fully remove the stain. Be careful of not using whitening toothpaste on coloured clothes. Goggles with antifog coating are quite expensive but you can enjoy the same level of comfort with toothpaste. 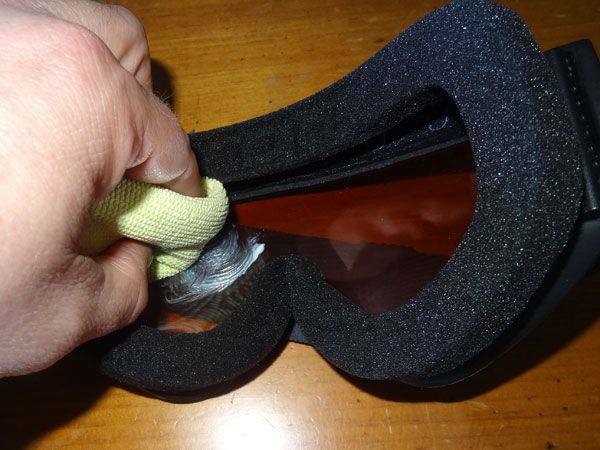 Apply little paste on the inside of goggles and rub it clean. Your Anti fog goggles are ready. 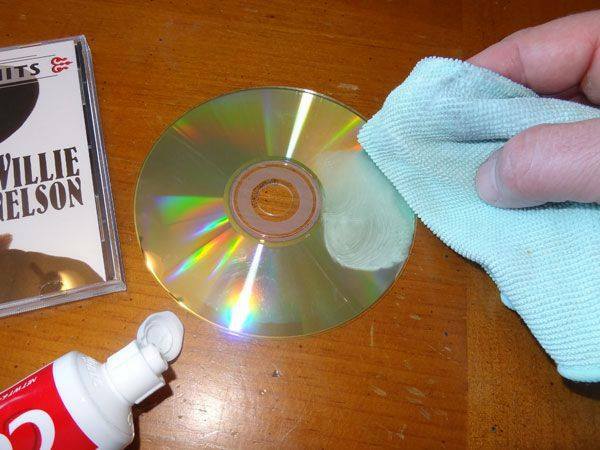 Toothpaste could be of great help in removing those small scratches away from CD's. 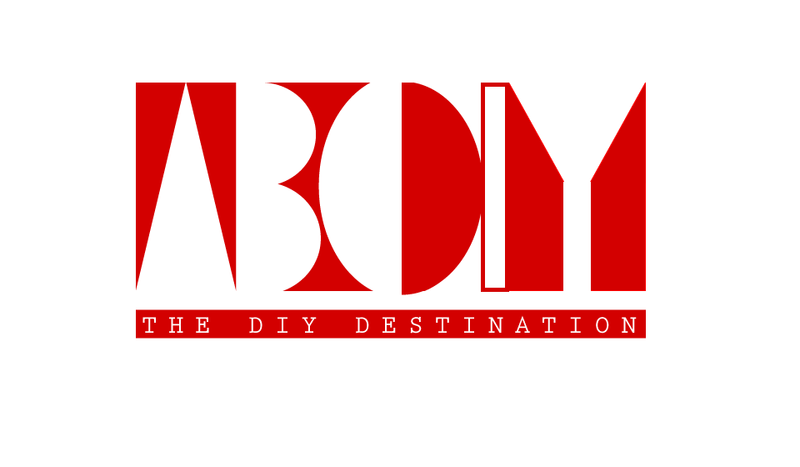 Use a very small amount of toothpaste and rub it overgently with the help of a cotton fabric. The soleplate of iron box may get messy with the heat produced during every use. make sure that it is not hot or plugged. 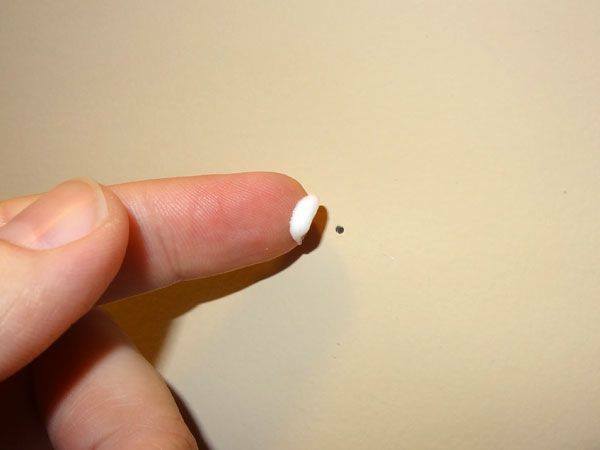 You can fill those tiny nail holes on the walls created by nails or pins. Apply the paste on the hole and remove off the excess. Jewels like Diamonds and Gold could be brought back to their original sparkle with toothpastes. Apply and Rub it off with toothpaste. 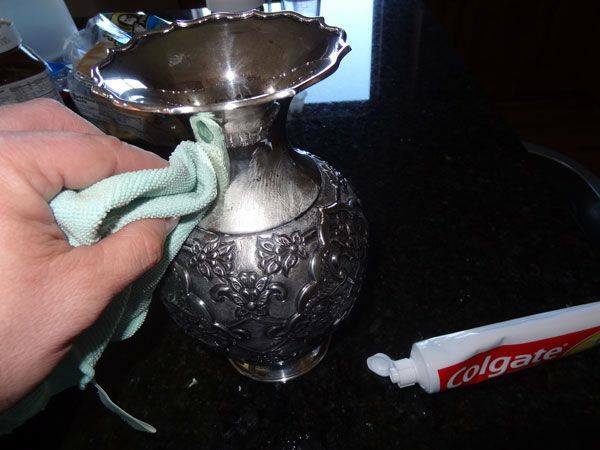 Whether it’s forks and spoons, candlestick holders, or ornaments, silver can be revived by polishing it with toothpaste on a soft cloth. For crevices, use a soft toothbrush and then wipe the whole thing down with a dry cloth. Devices without a protective screen can become scratched over time. Toothpaste can clean screens on mobile devices such as cell phones and handheld gaming consoles. 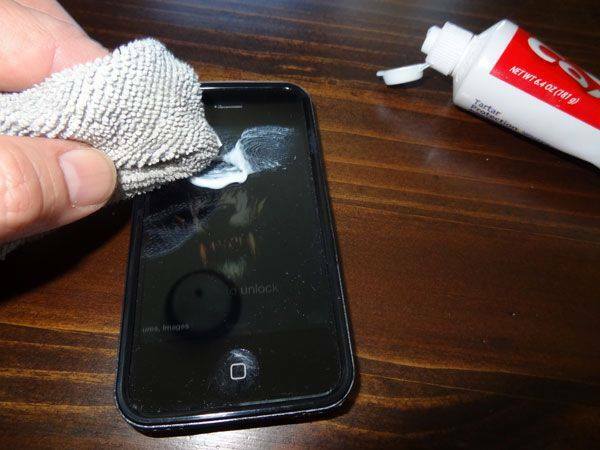 Lightly rub the screen with toothpaste on a cotton cloth. 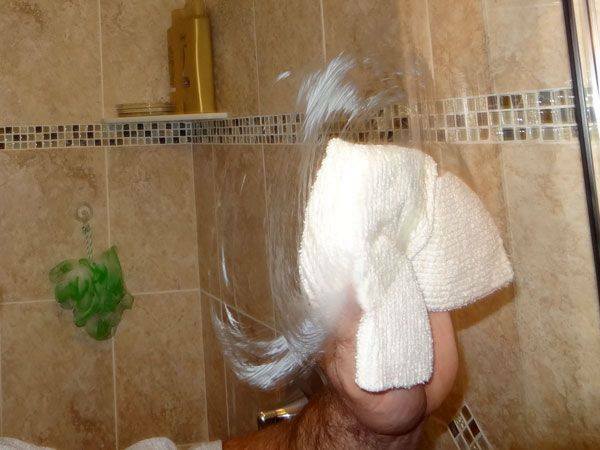 Then wipe the screen clean with a second cloth. 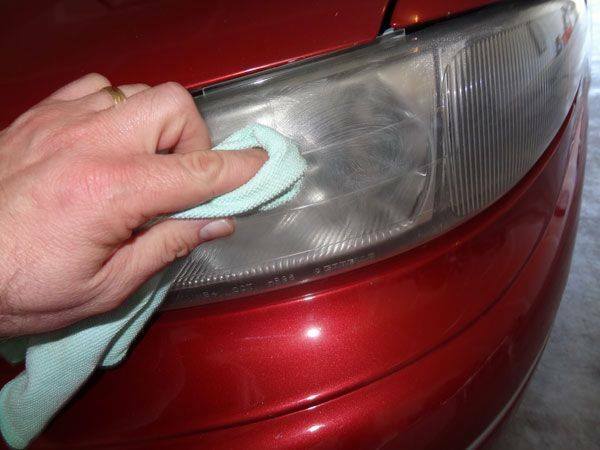 The cover on headlights gets dirty and scratched over time, reducing the brightness of the lights. 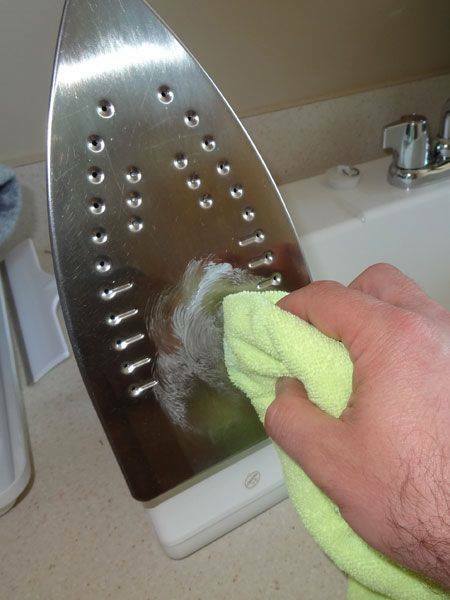 Clean the cover with soap and water first, then buff it with toothpaste and a polishing pad or cloth. Soap doesn’t work that well when you have to remove the heavy smell of fish, onions, or other stinky foods from your skin. Toothpaste works far better for removing odors and can be used just like soap. Apply a dab to your hands and rub it like you would soap. Apply lotion or moisturizer afterwards. 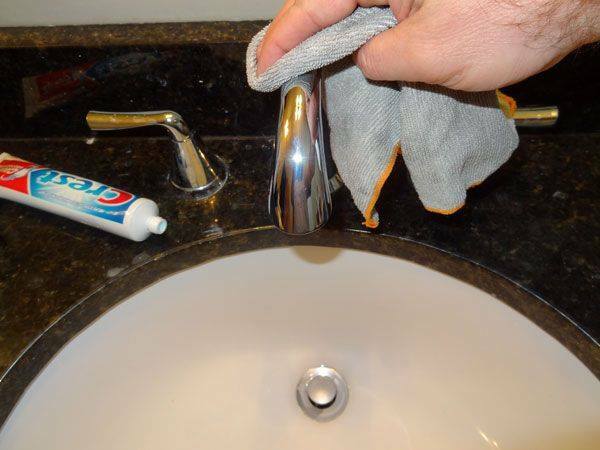 When you notice the water spots all over your chrome faucets, use the toothpaste and rub it gently on the chrome with a soft cloth, then rinse it off. This will work for any chrome, from plumbing fixtures to car wheels. 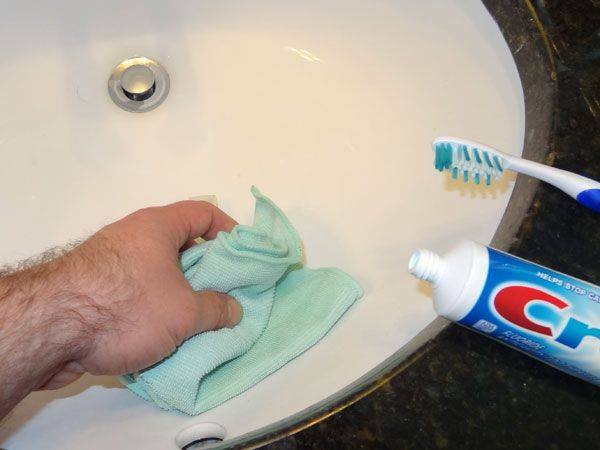 Use this trick occasionally since the abrasives in the toothpaste can gradually wear away the finish.